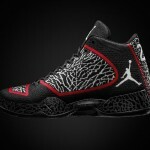 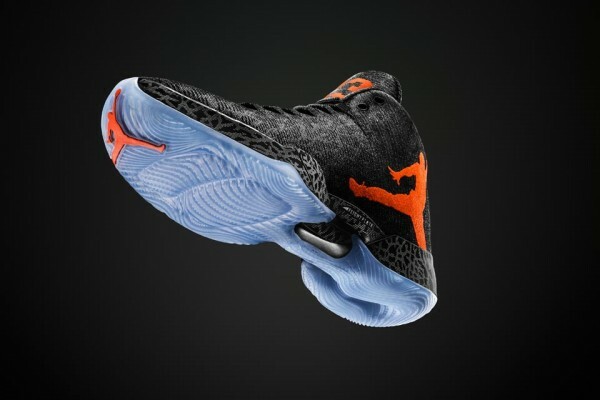 Now that it’s officially NBA Playoffs time, Jordan Brand officially unveils the long-awaited Air Jordan XX9, where they take another stab at innovating basketball sneaker technology. 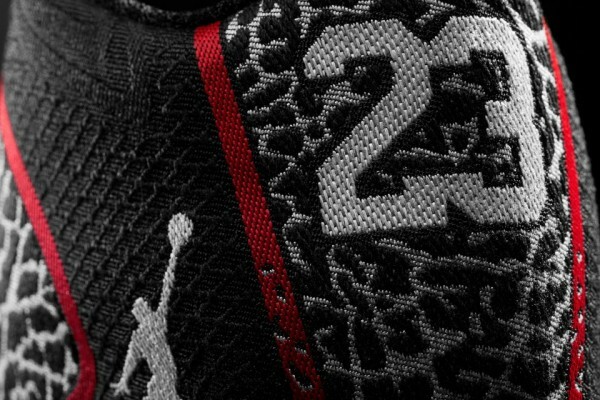 Legendary Sneaker designer Tinker Hatfield crafted a crazy new silhouette featuring an entire woven-upper and the signature Jordan flight plate to increase on-court performance. 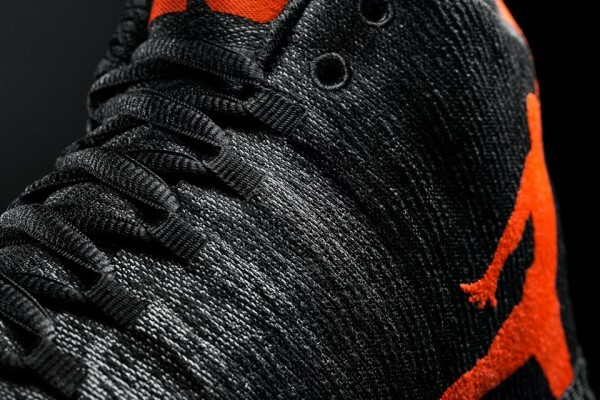 The shoe will be available in two colorways to jump things off, a complete black colorway with accents of infrared, and also elephant-print upper rendition. 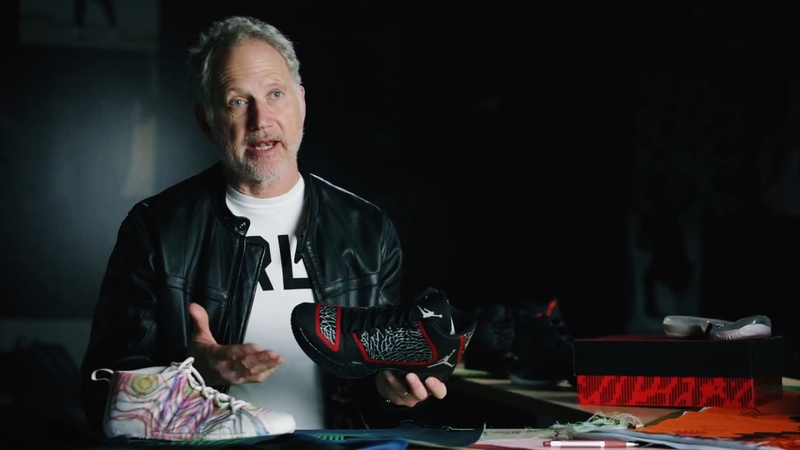 In the video after the jump, Tink Hatfield gives some insight on the design process of the new XX9 and what went into creating the new silhouette. 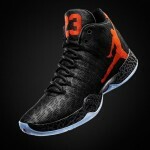 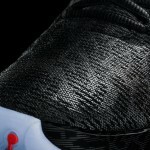 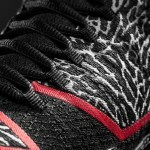 Check out detailed images of XX9 below and stay tuned for the official release date.